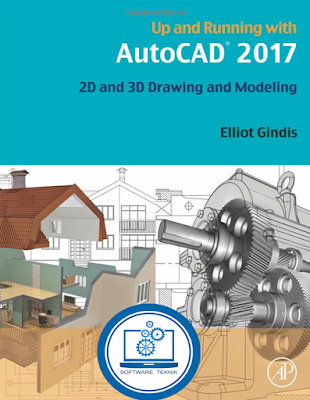 AutoCAD 2017 2D and 3D Drawing and Modeling - Elliot Gindis - Up and Running with AutoCAD 2017: 2D and 3D Drawing and Modeling presents Gindis’ combination of step-by-step instruction, examples, and insightful explanations. The emphasis from the beginning is on core concepts and practical application of AutoCAD in engineering, architecture, and design. 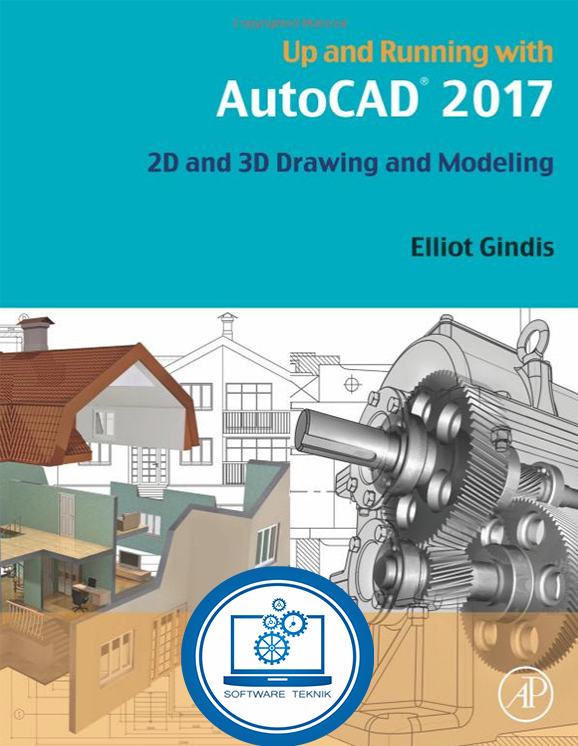 Equally useful in instructor-led classroom training, self-study, or as a professional reference, the book is written with the user in mind by a long-time AutoCAD professional and instructor based on what works in the industry and the classroom. Strips away complexities and reduces AutoCAD to easy-to-understand basic concepts.Teaches only what is essential in operating AutoCAD, thereby immediately building student confidence.Fully covers the essentials of both 2D and 3D in one affordable easy to read volume.Presents basic commands in a documented, step-by-step guide on what to type in and how AutoCAD responds.